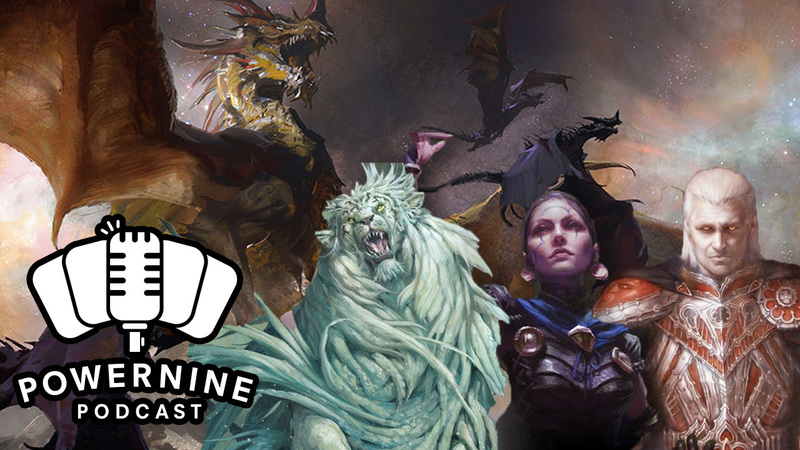 Episode 124 – Vampires and Cats and Dragons Oh My! Sometimes life gets in the way. Sometimes, it’s those pesky wizards who are just crowding up the field. Who knows. This episode might be late, but it’s definitely a good one.